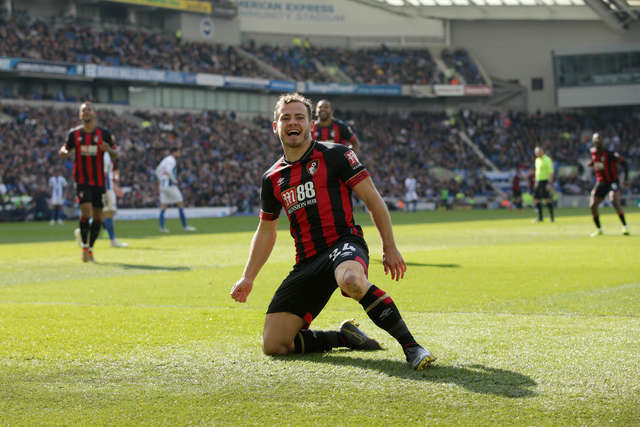 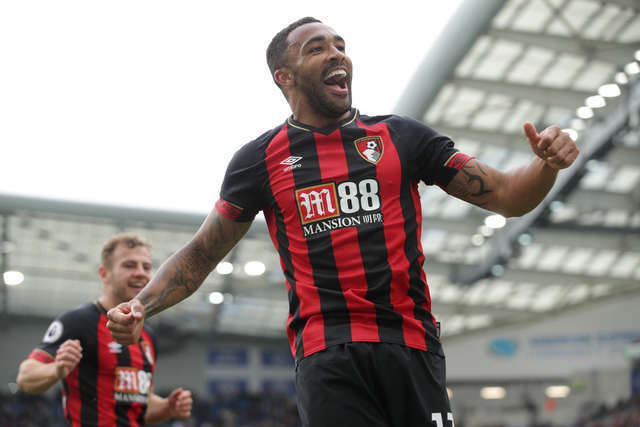 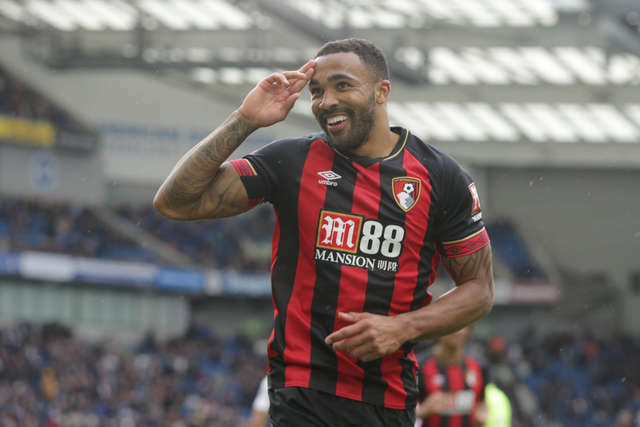 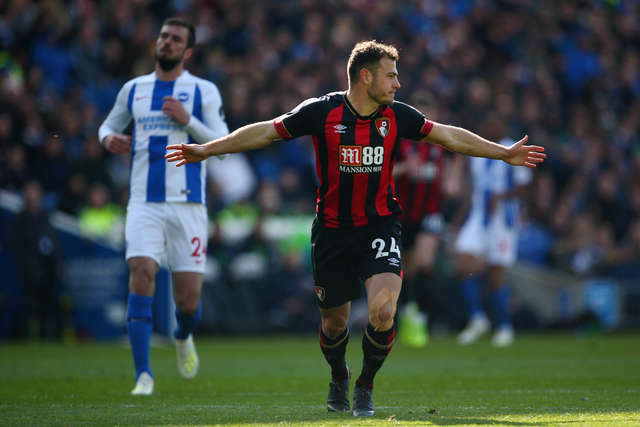 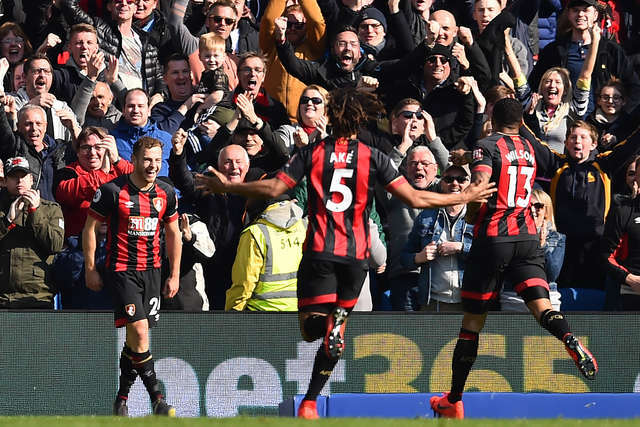 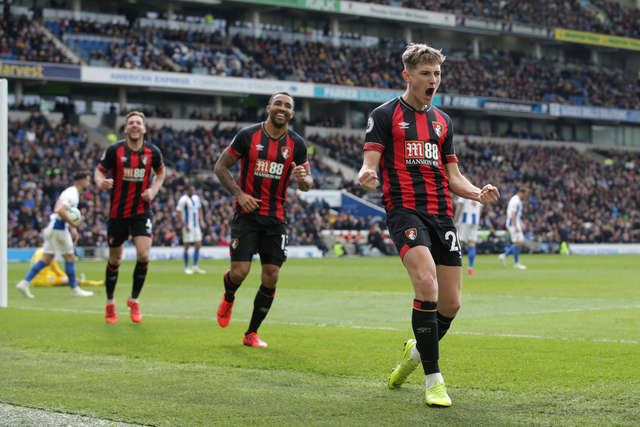 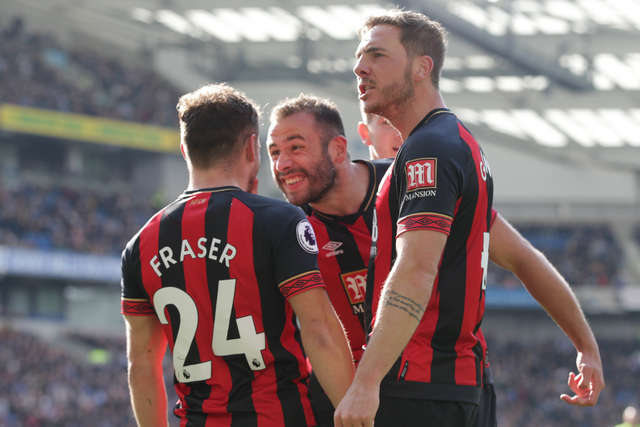 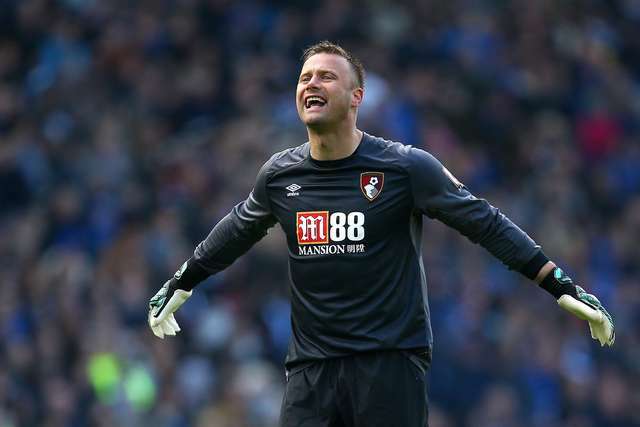 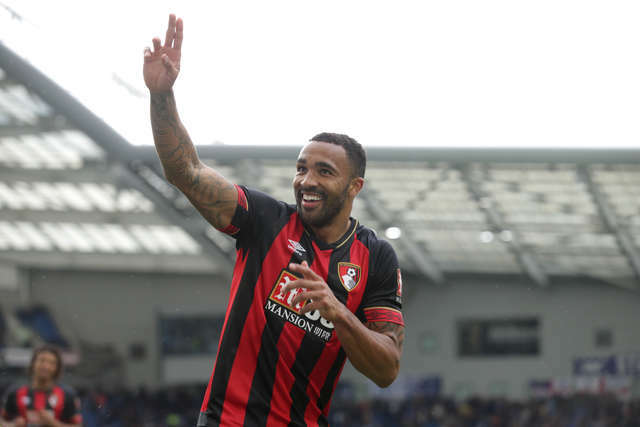 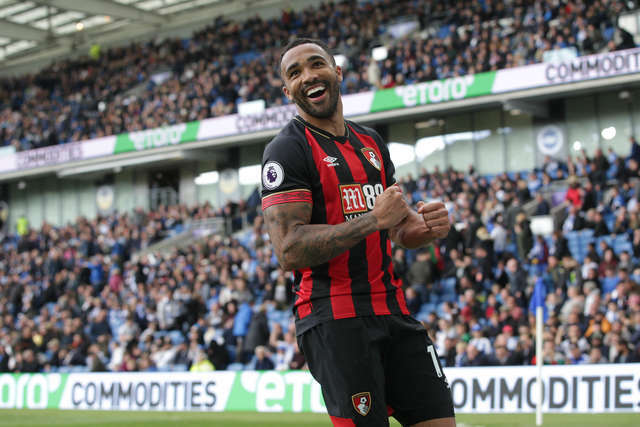 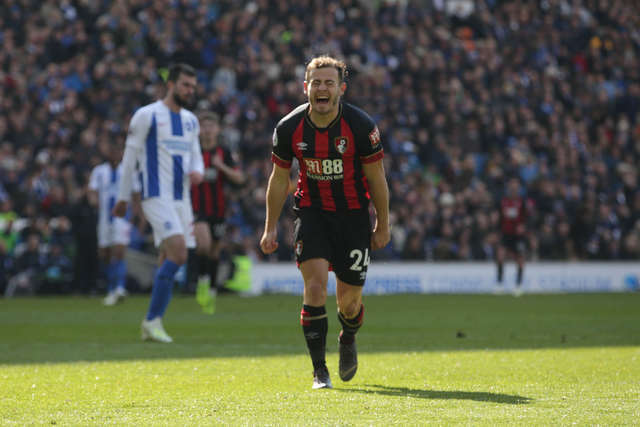 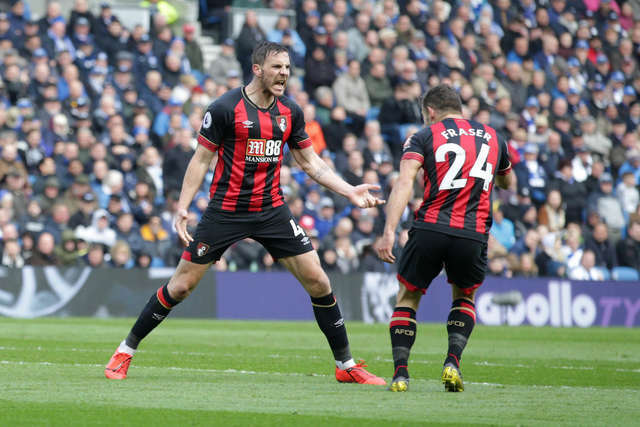 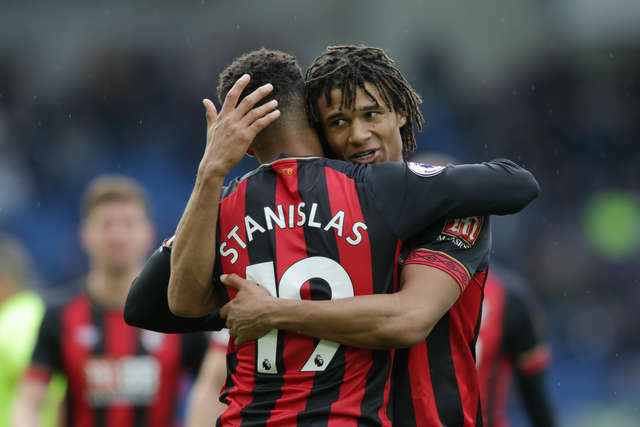 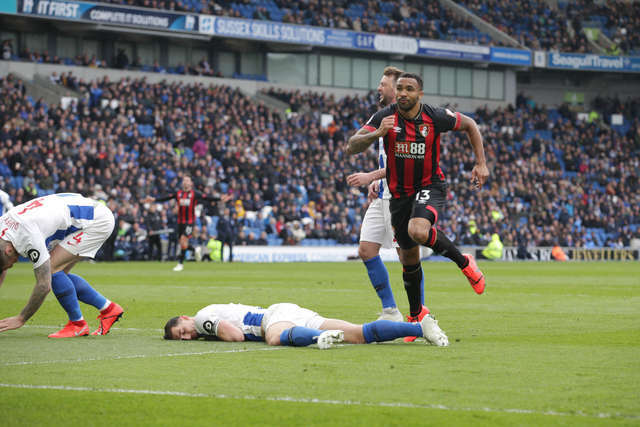 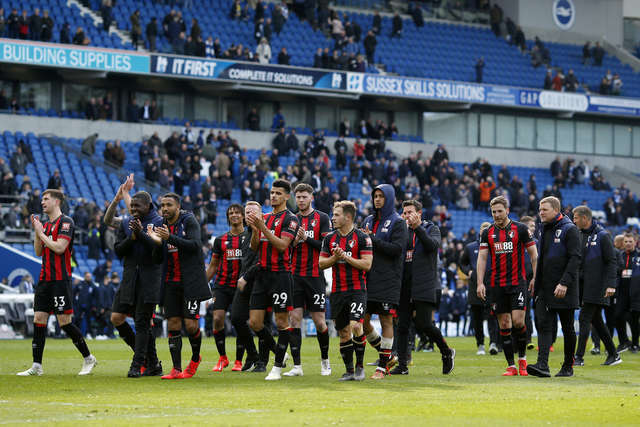 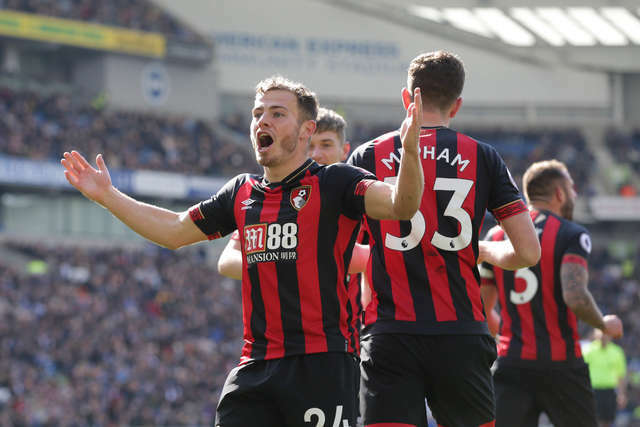 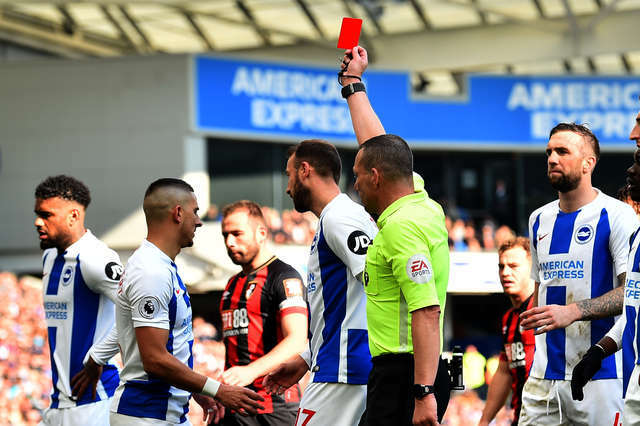 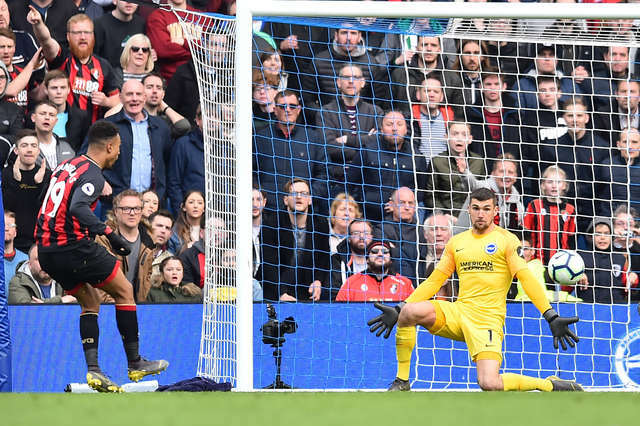 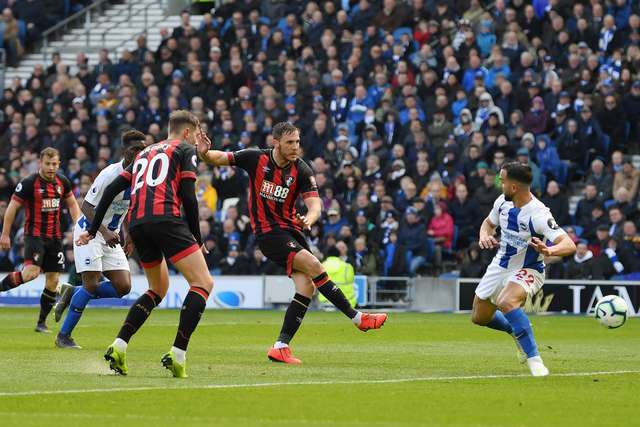 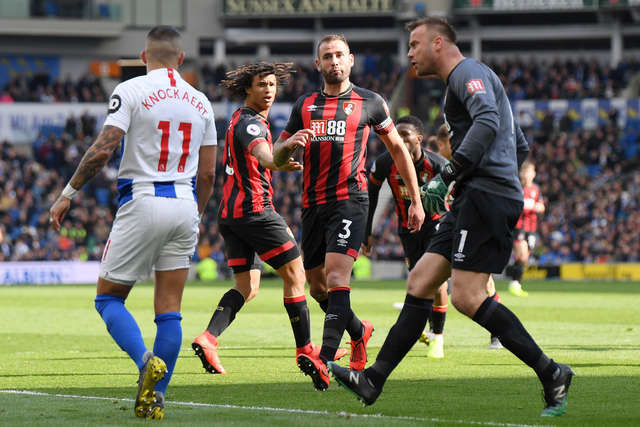 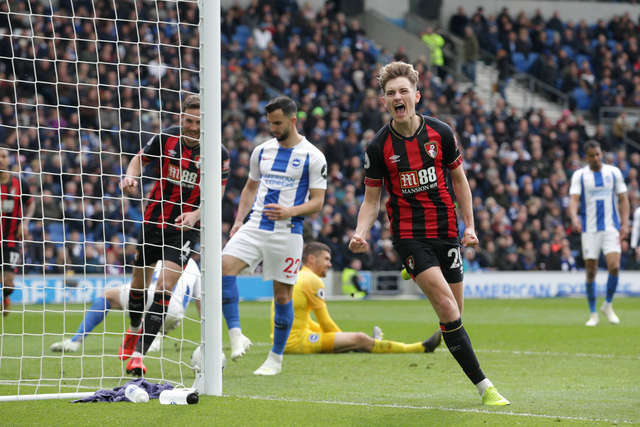 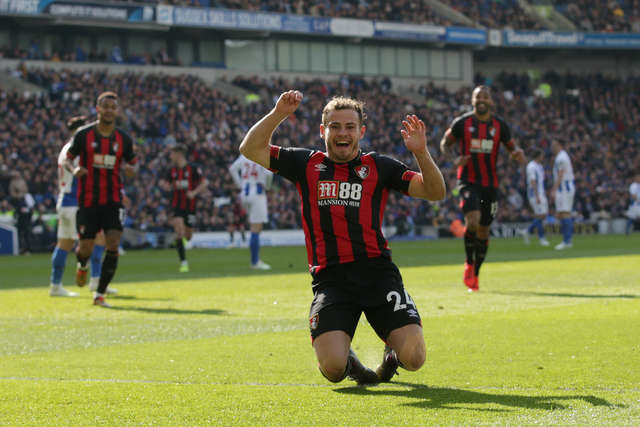 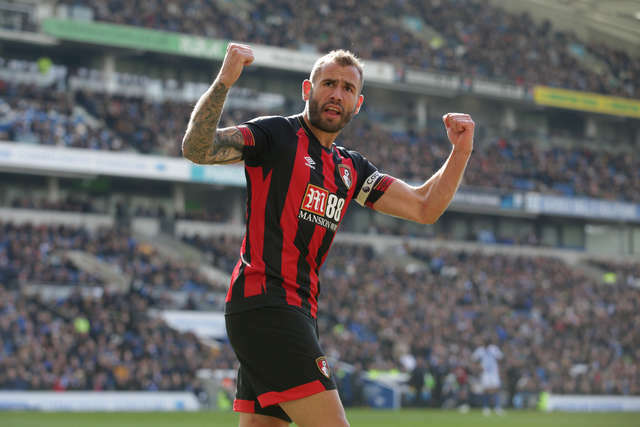 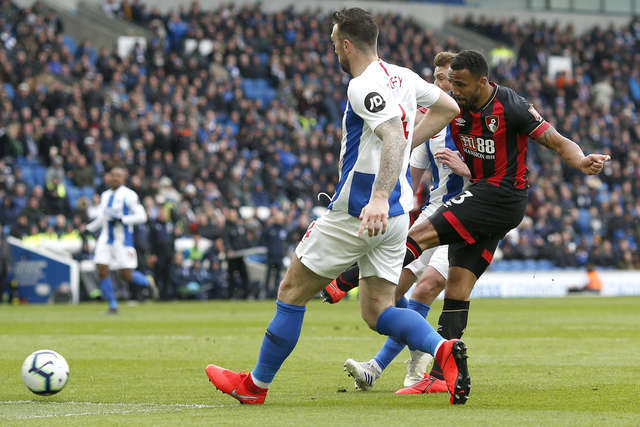 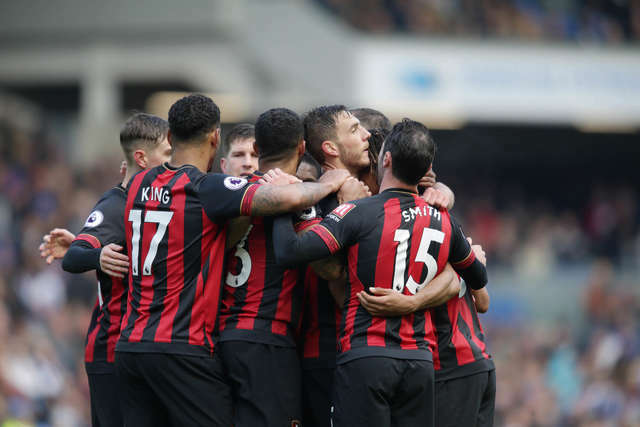 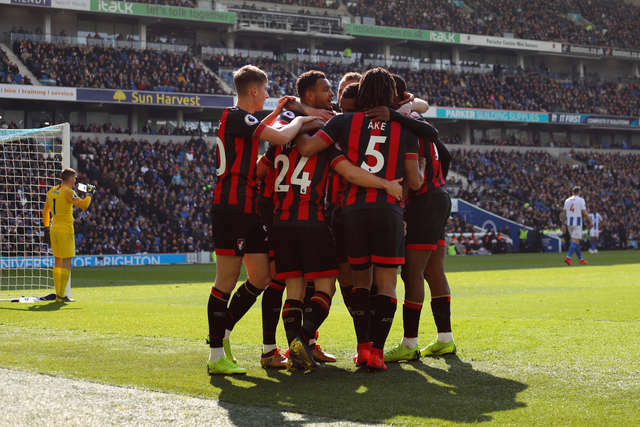 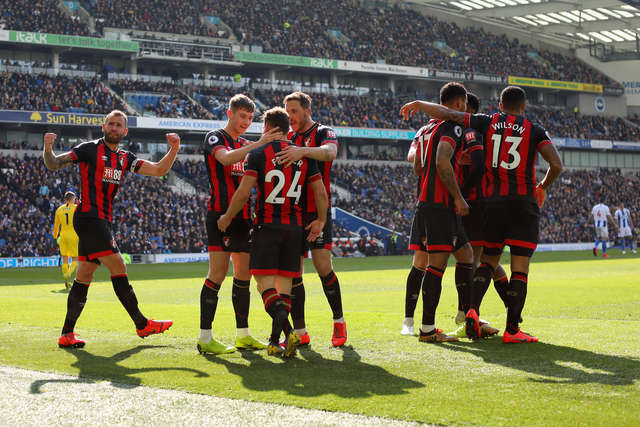 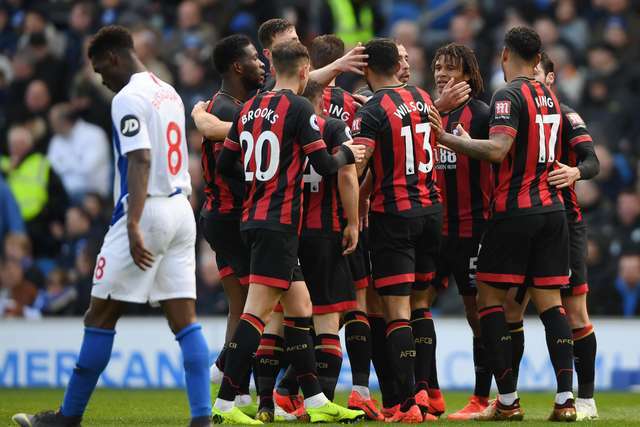 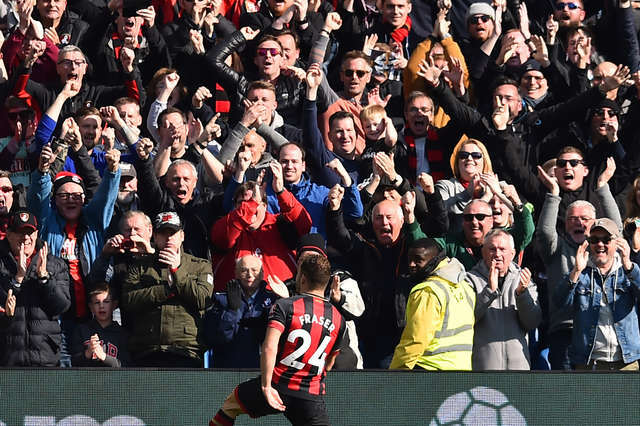 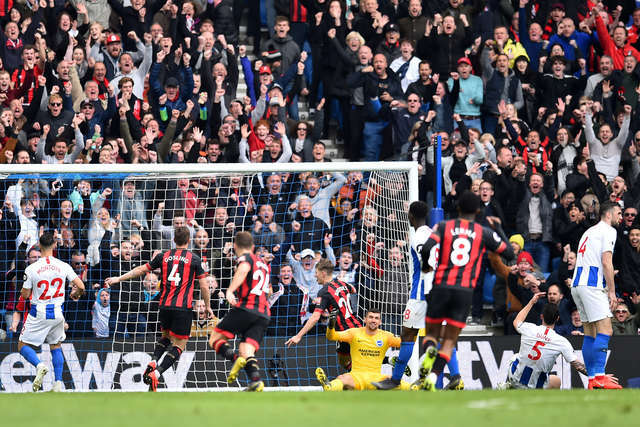 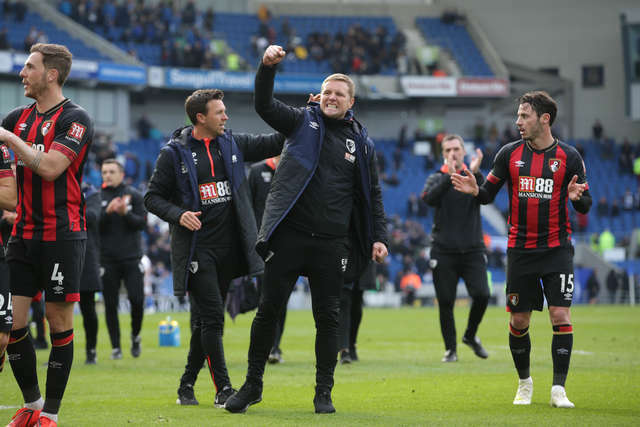 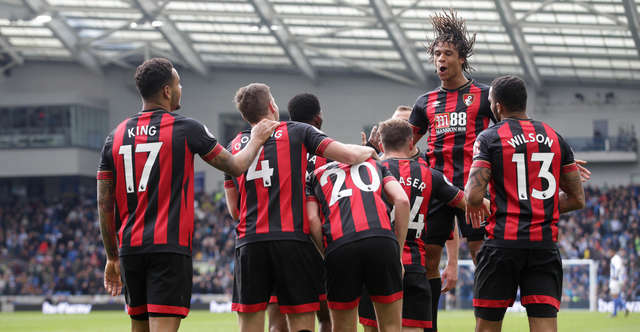 The best images as AFC Bournemouth return to form with a huge win in terms of scoreline and importance away at the Amex. 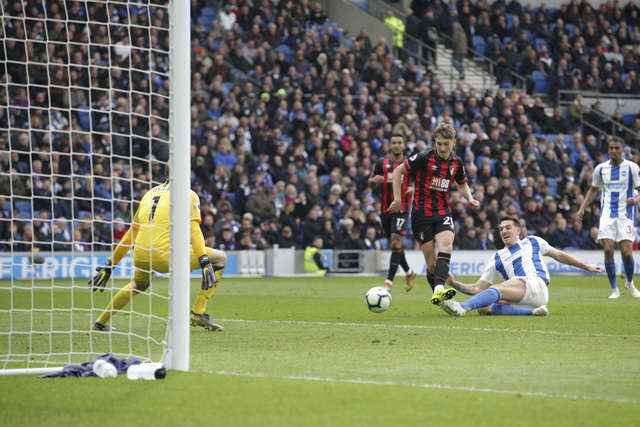 Dan Gosling's well-worked goal gave the Cherries a slender half-time advantage and the away side then ran rampant after the break, adding four more goals to move over the 40-point mark in the Premier League. 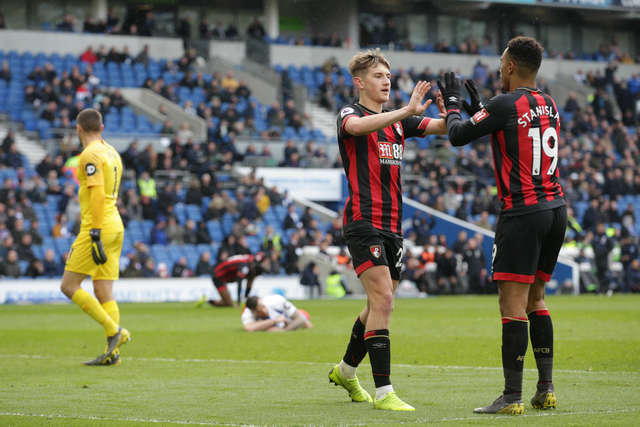 The win was sealed by second-half strikes of some quality from Ryan Fraser, David Brooks, Callum Wilson and finally Junior Stanislas.